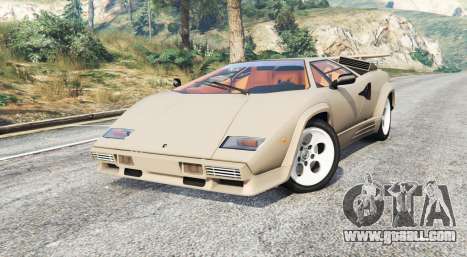 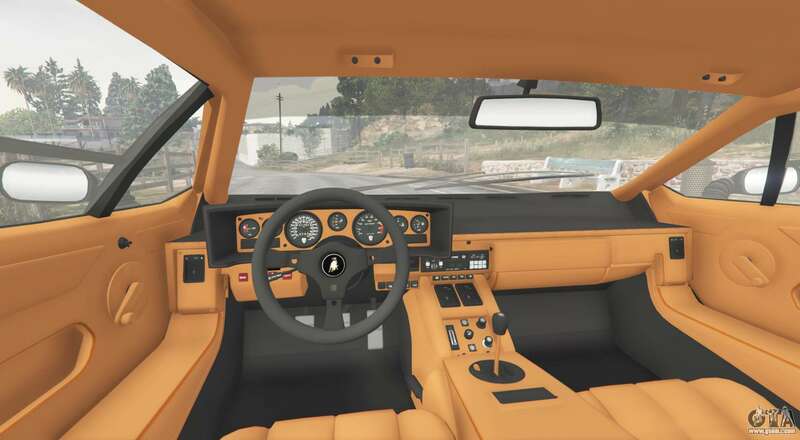 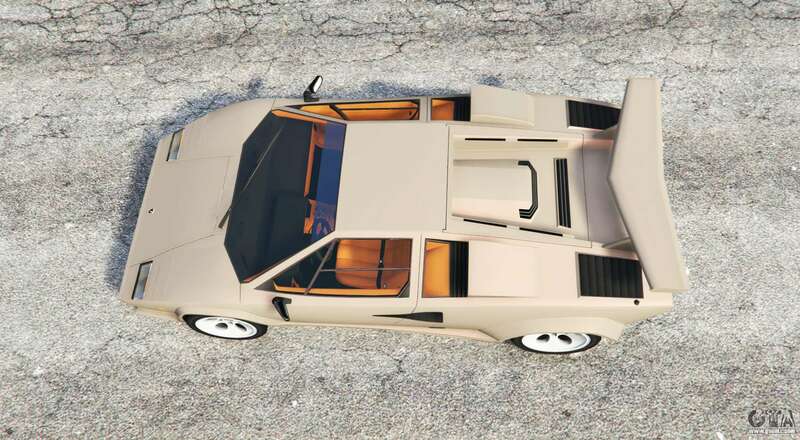 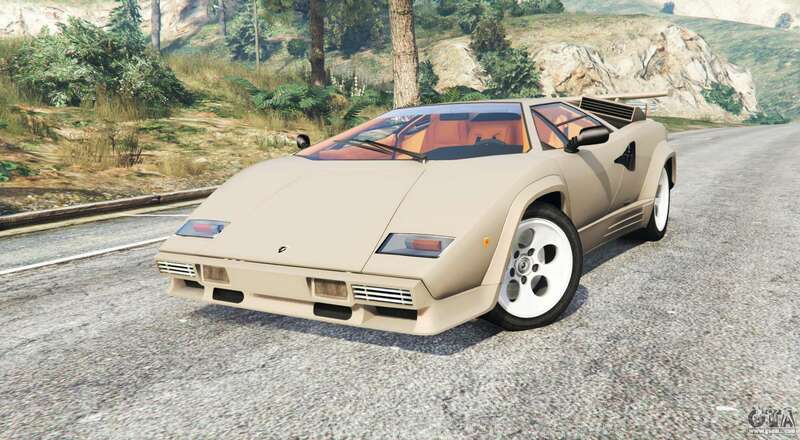 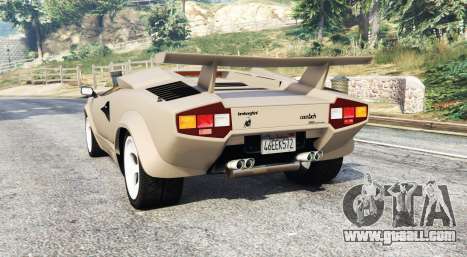 Lamborghini Countach LP5000 S Quattrovalvole 1988 v1.3 for GTA 5. 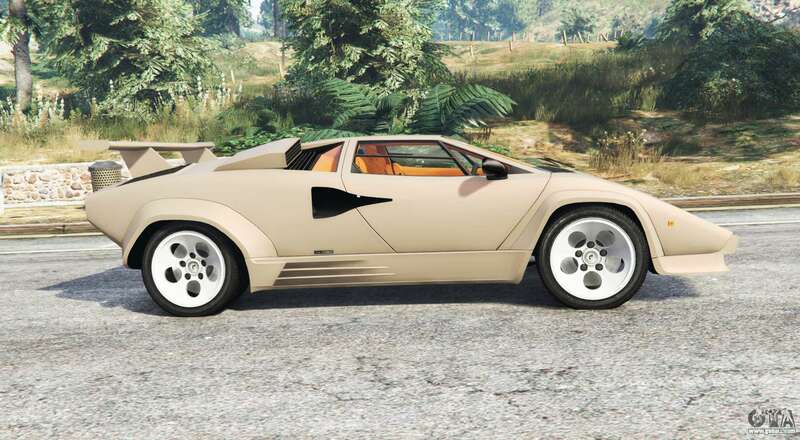 Supercar to replace. 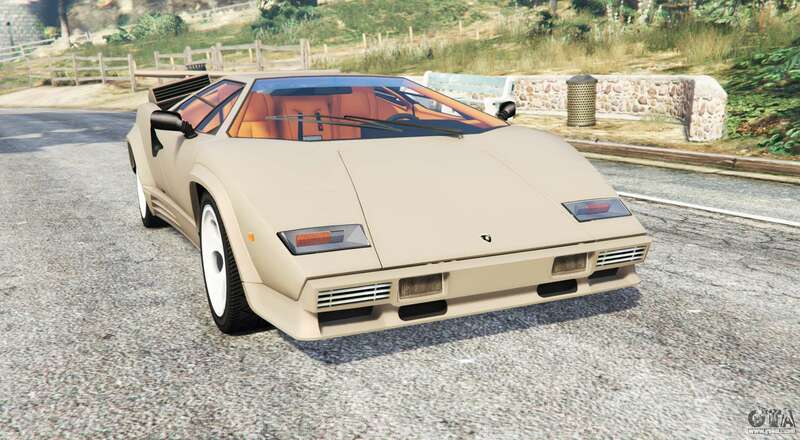 Monroe. 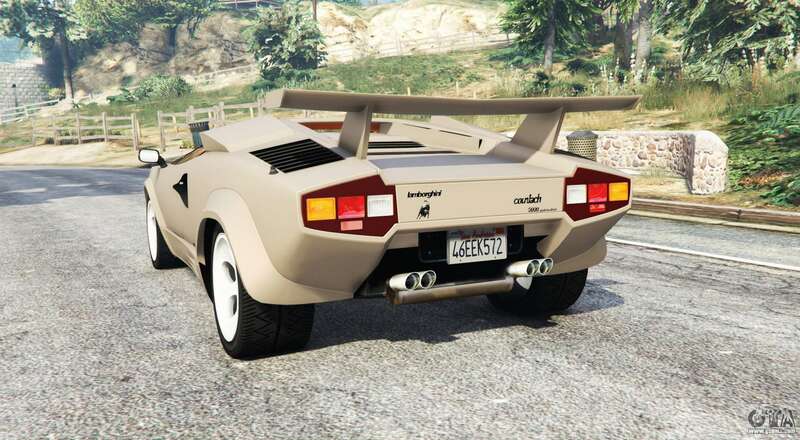 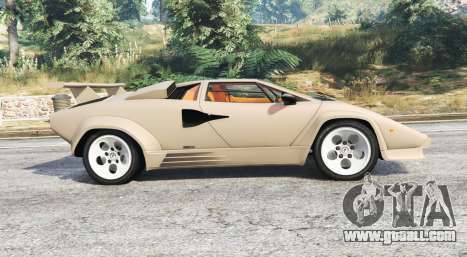 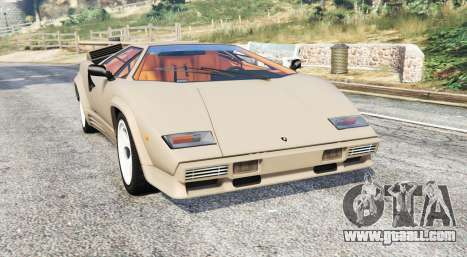 Download mod Lamborghini Countach LP5000 S Quattrovalvole 1988 v1.3 for GTA 5 you can click on the links on this page.